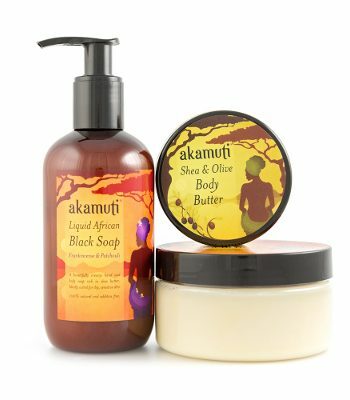 Our African Black Soap is traditionally handcrafted and fairly traded with Women’s co operatives in Ghana, West Africa. African black soap is famous for helping with dry skin and problem skin, due to a high content of shea butter. It leaves the skin smooth and soft and makes a fantastic facial soap. Black soap is excellent for dry skin and problem skin. A unique soap that is kind both to the skin and the environment.